Camp Aldersgate is often referred to as a “home away from home.” This outdoor oasis in the heart of Little Rock provides an ideal setting for our programs that aim to strengthen personal and social development, promote healthy lifestyles, enrich communities, and foster environmental awareness. 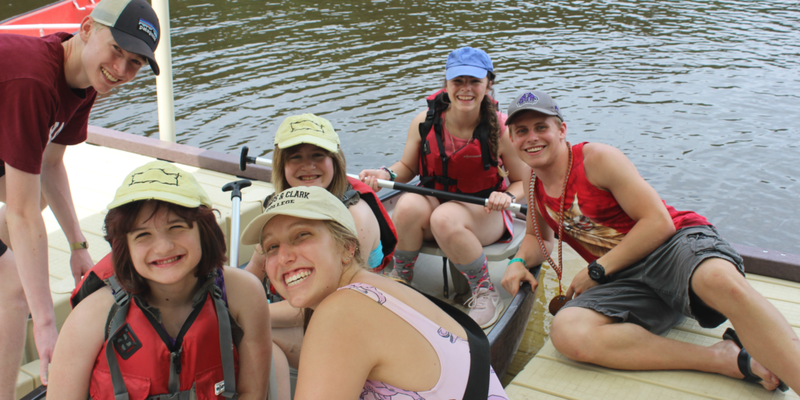 The Camp Aldersgate experience is one that provides the joys of outdoor recreation and socialization in an accessible environment in which campers of all abilities can participate and, most importantly, succeed. Every aspect of Camp Aldersgate is accessible to each participant who steps foot on Camp grounds. Our Camp programs and activities are designed for our participants to learn there are no limitations. They can accomplish great feats such as catching a catfish in the lake, soaring through the sky on the zip-line, or exploring the bottom of the pool during SCUBA diving.